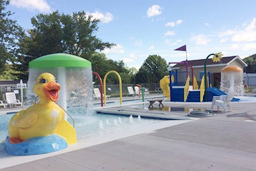 Spray Parks offer fun for all members of the family and are a big hit for all pool areas adding an exciting atmosphere to your pool. 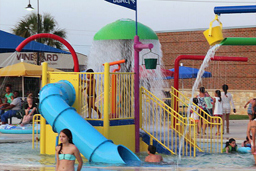 Water-activated fiberglass pool figures are quality constructed for long lasting durability. Fun for all members of the family and a big hit for all pool areas adding an exciting atmosphere to your pool.